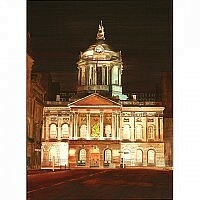 Liverpool Institute added to the McCartney collection. 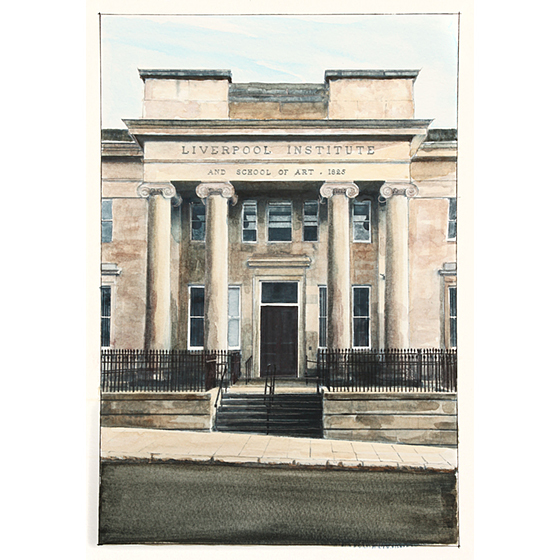 This original watercolour of Liverpool Institute, now Liverpool Institute of Performing Arts (LIPA), was bought by Mike McCartney in 2010. I spoke to Mike recently, he told me that because he and brother Paul both went to The Institute, he had given the painting to him as a gift. It now hangs at Paul McCartney’s home amongst his collection (I’m told it’s alongside a Magrite Painting). 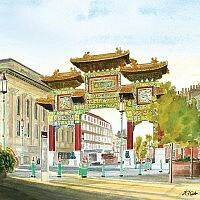 You can buy a copy of this painting from the ‘Limited Edition Prints of Liverpool’ section on this website.